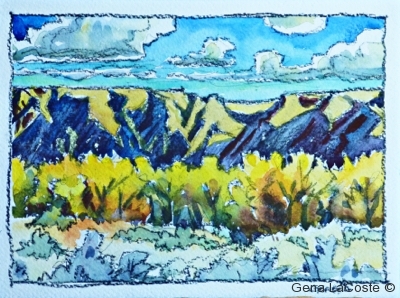 OK this is 4 times the size of my dailies, but this is what you get today…the creek just below my house on a beautiful spring evening. 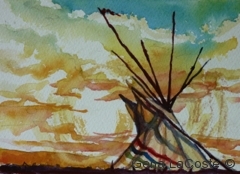 There’s that magic prairie sky, sun low on the horizon giving colours and contrast that just sings with life. Who says there’s nothing to look at on the prairie? 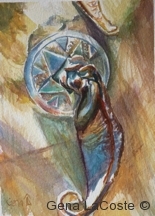 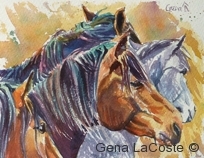 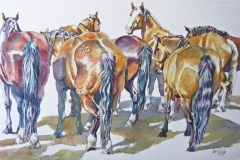 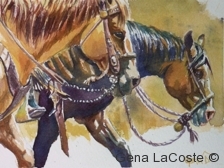 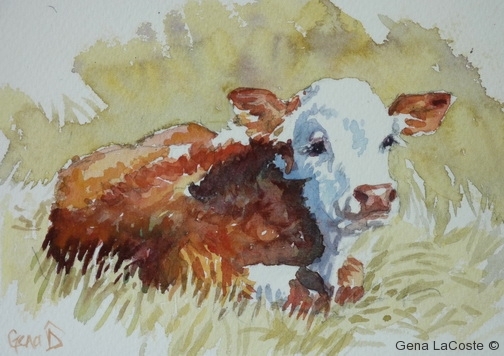 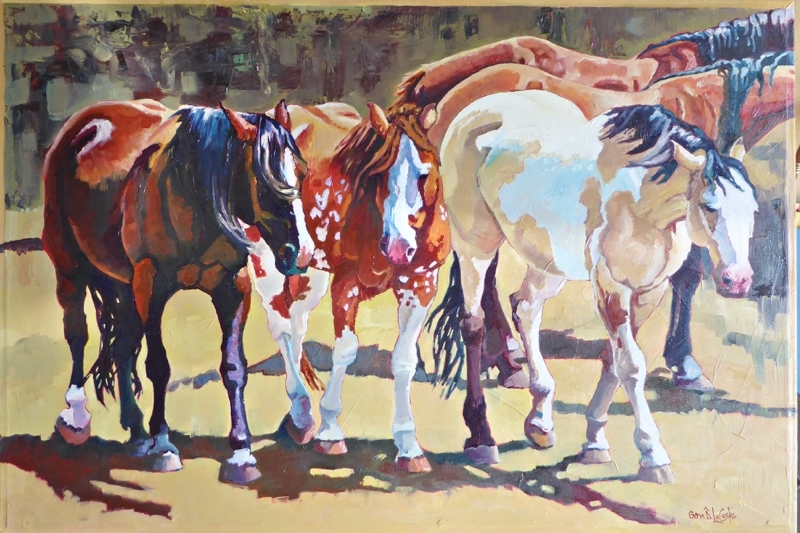 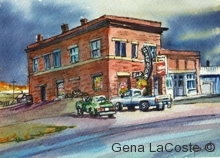 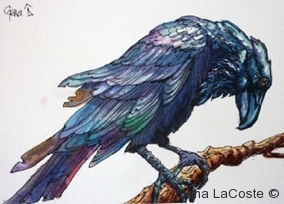 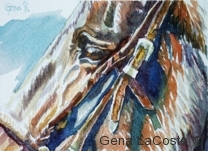 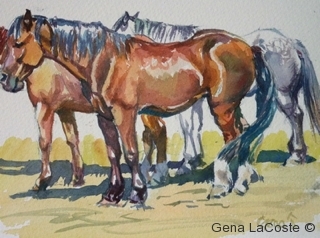 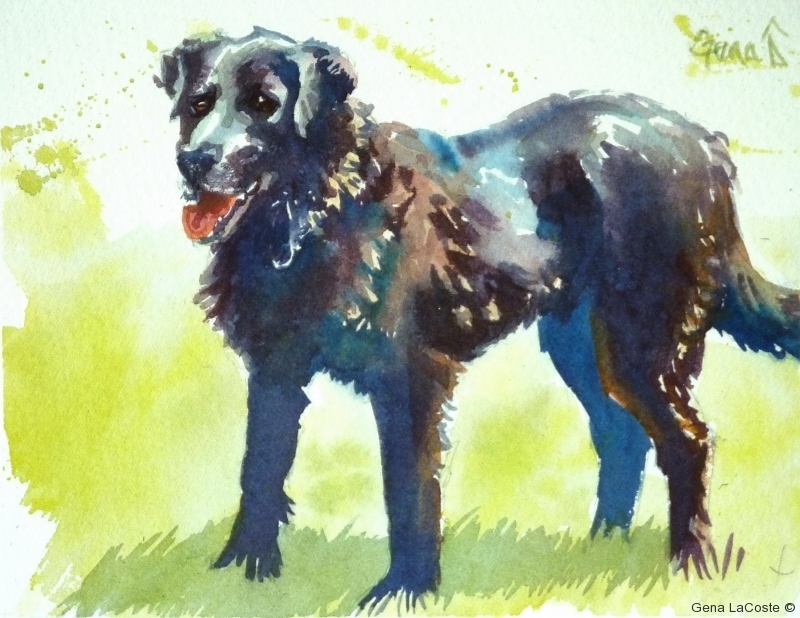 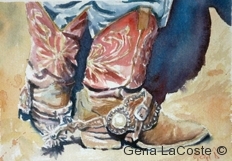 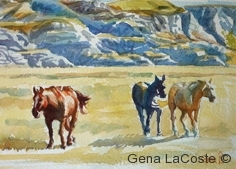 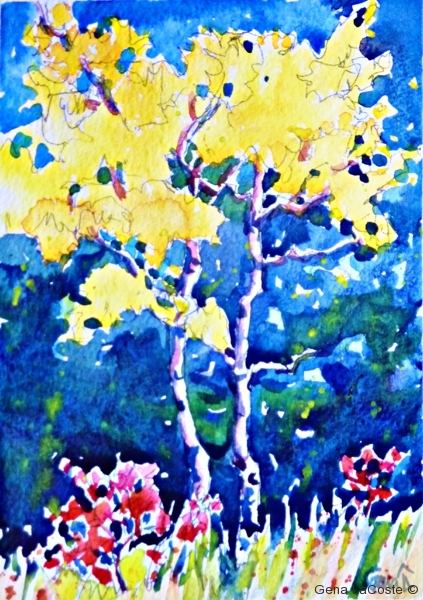 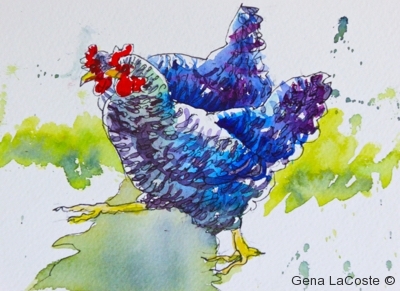 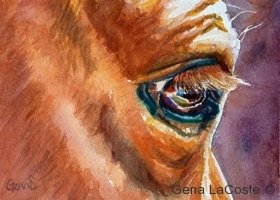 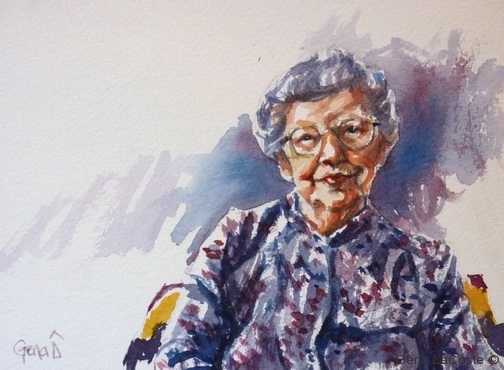 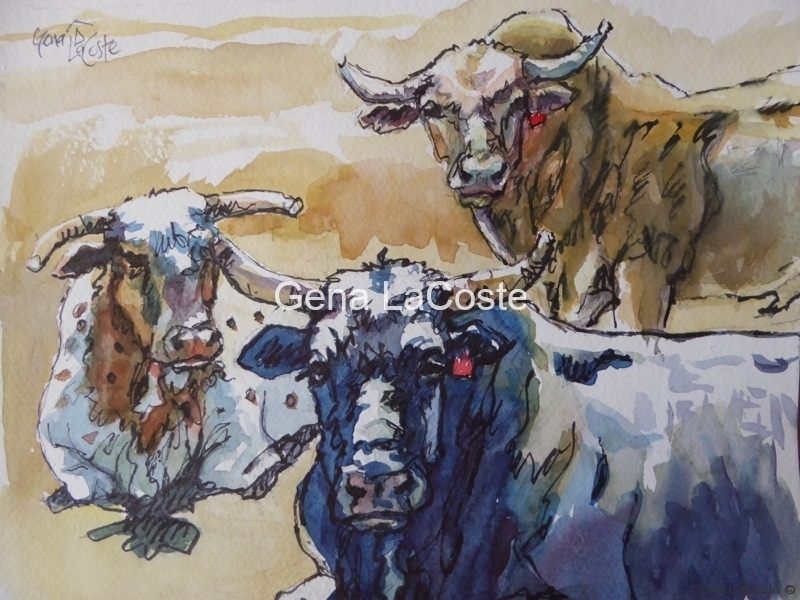 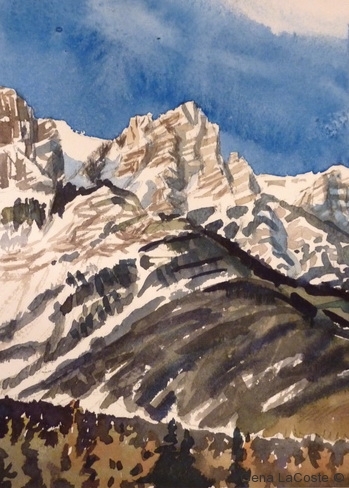 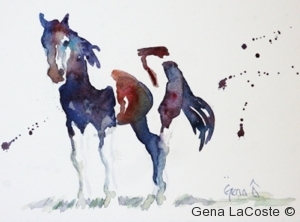 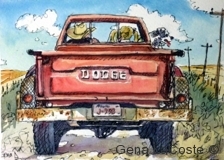 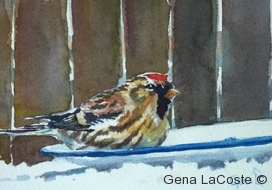 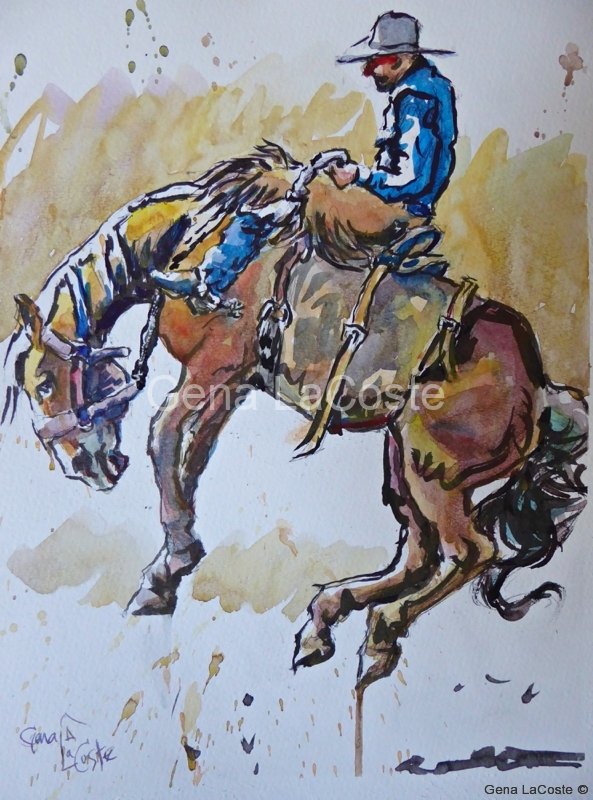 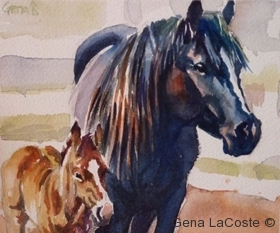 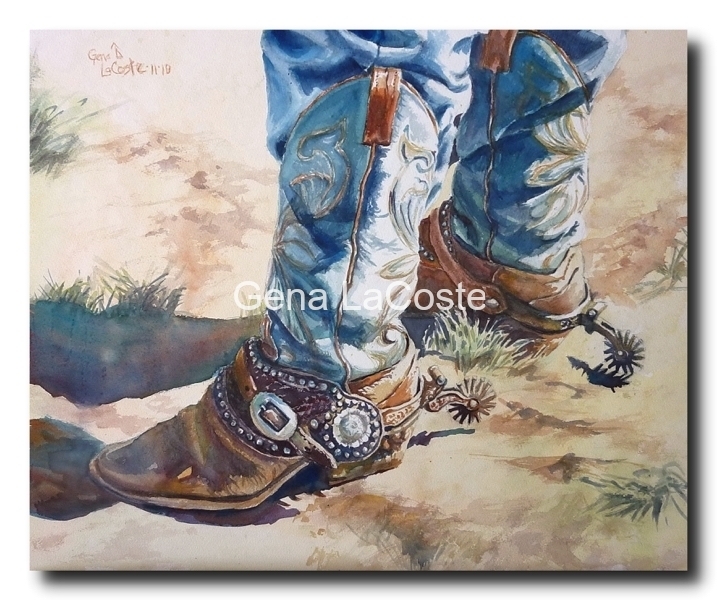 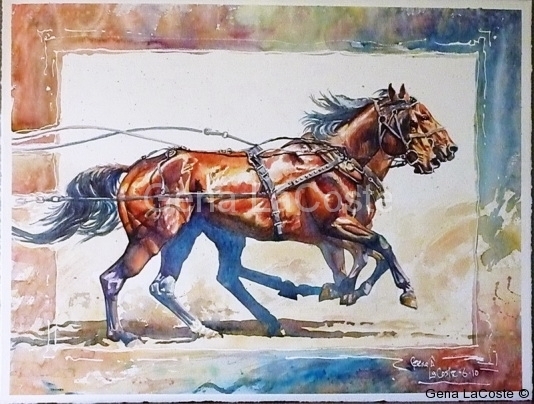 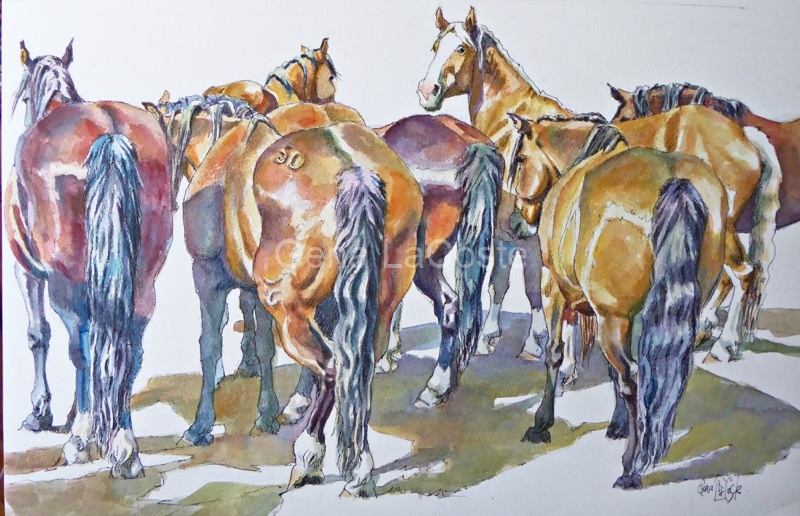 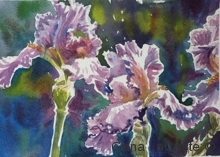 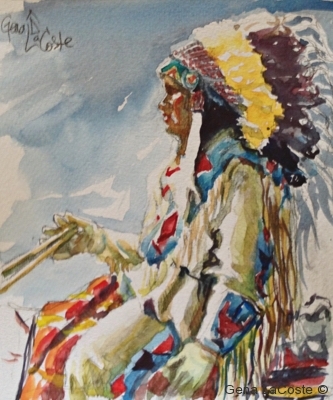 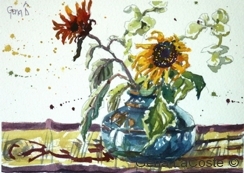 If you’d like to own this original watercolour, email Gena with your bid today! 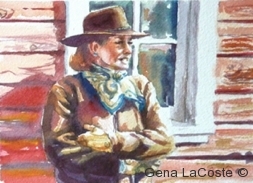 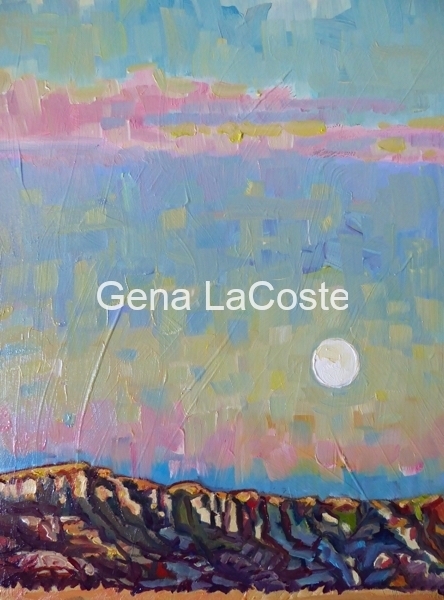 gena03@telusplanet.net Minimum bid $300 (plus gst and shipping). 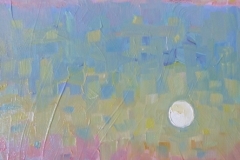 First bid, or highest bid wins the painting. 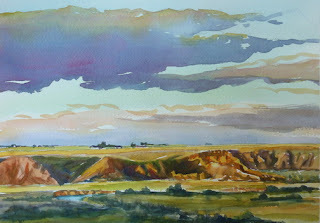 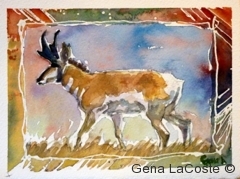 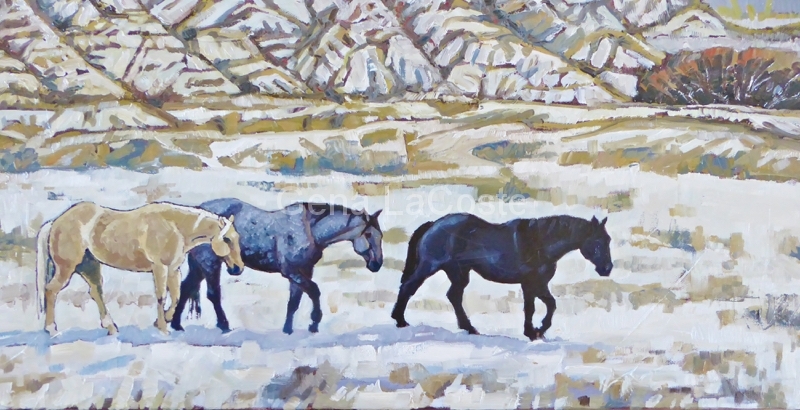 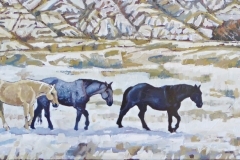 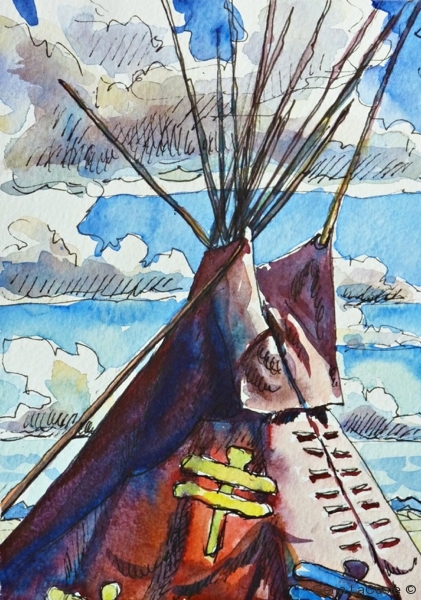 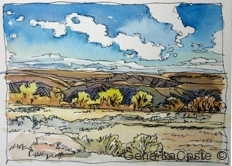 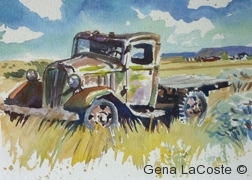 This entry was posted in (un)limited palette, Alberta, native grass, watercolour landscape, watercolour-a-day on September 28, 2012 by Gena.